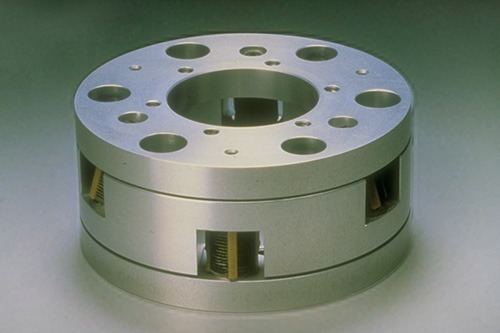 For applications that require cylinders with a constant output force or constant air pressure, such that loss of pressure to the cylinder would cause the cylinder to move and potentially cause damage to machinery, it is important to have a product in place to maintain the cylinder position on loss of the air supply. 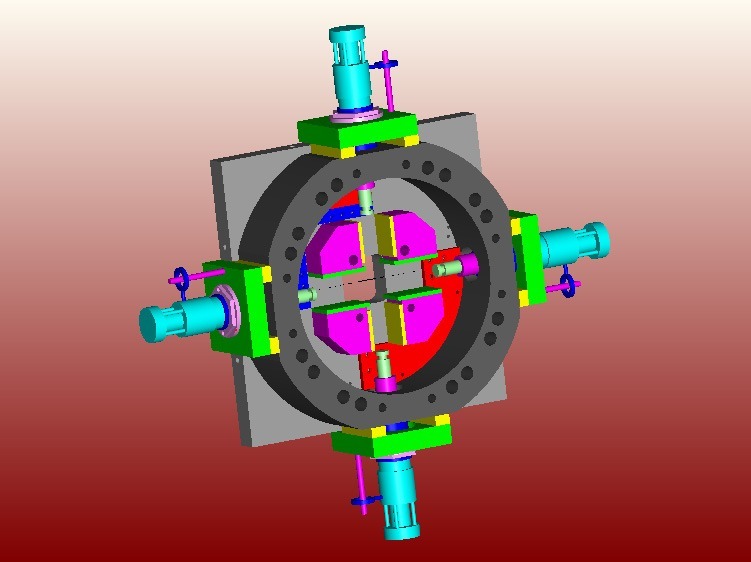 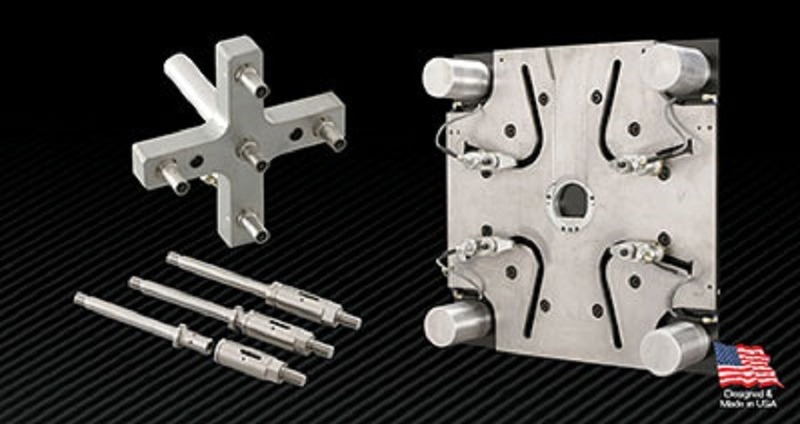 If you are ready to improve your multi-slide die casting and make the most of your materials, here is how utilizing a unique hydraulic locking cylinder from PFA Inc. can help. 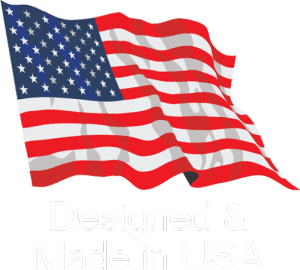 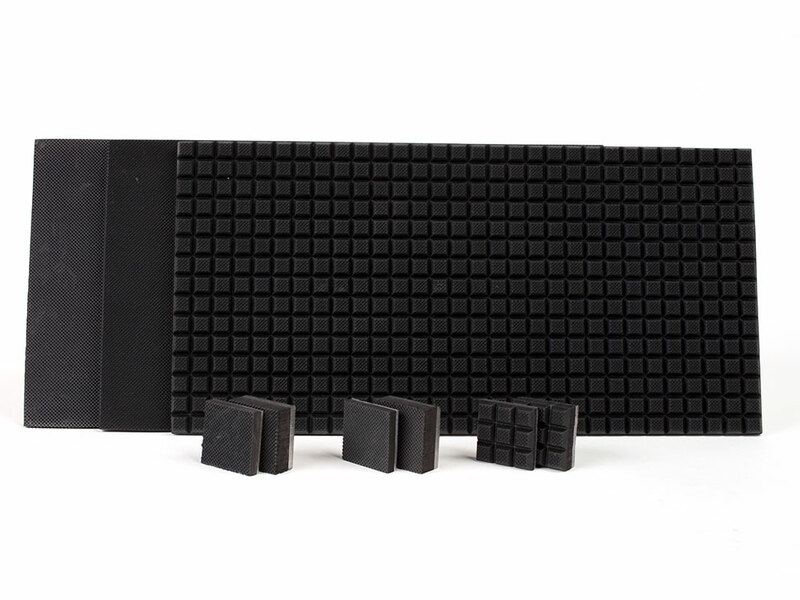 If you are looking for a durable and efficient means of protecting your parts or products in pick and place, industrial clamping, work holding, or other industrial applications, you likely have heard about the great benefits associated with utilizing non-slip rubber gripping pads. 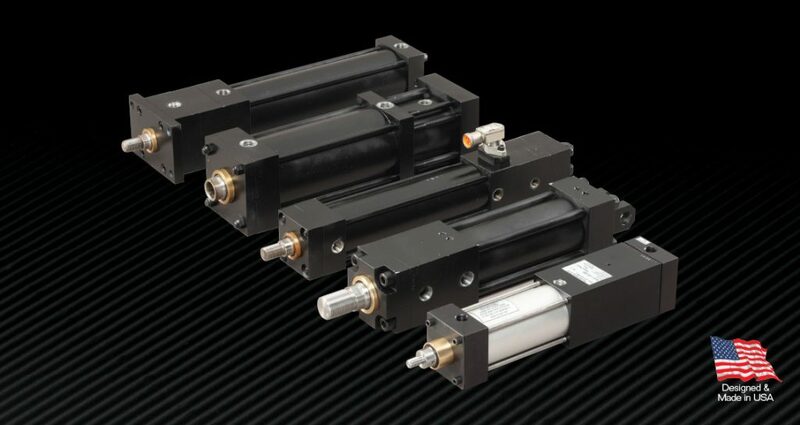 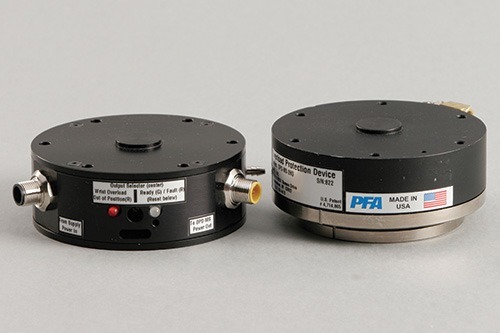 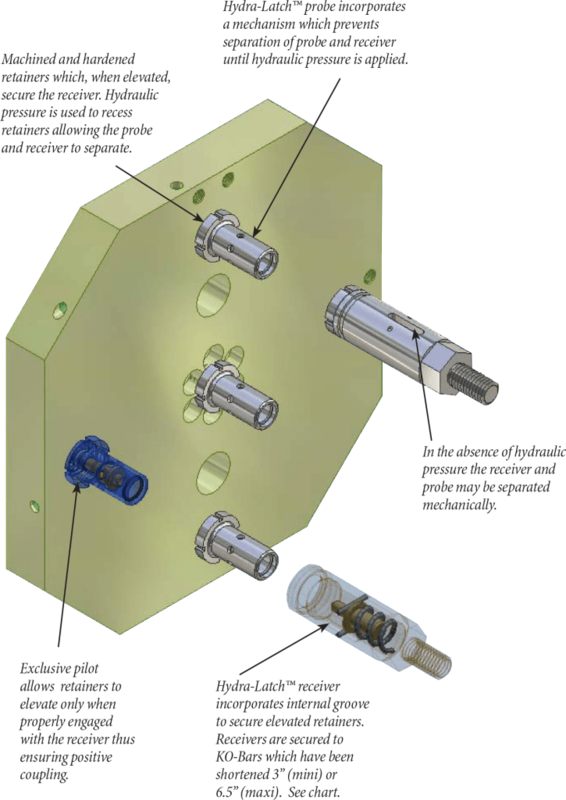 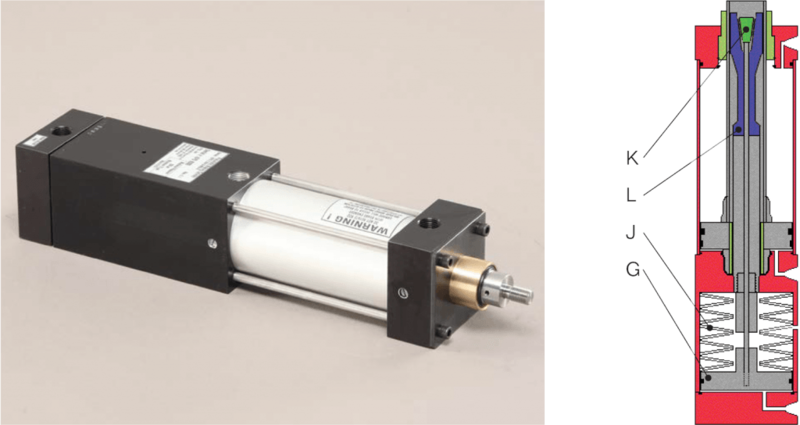 What Are Self-Locking and Braking Cylinders?